The Drain Gang rapper’s sophomore album is here. Bladee is the Stockholm-based member of Drain Gang, a crew of artists making the shiniest rap for your saddest moments. 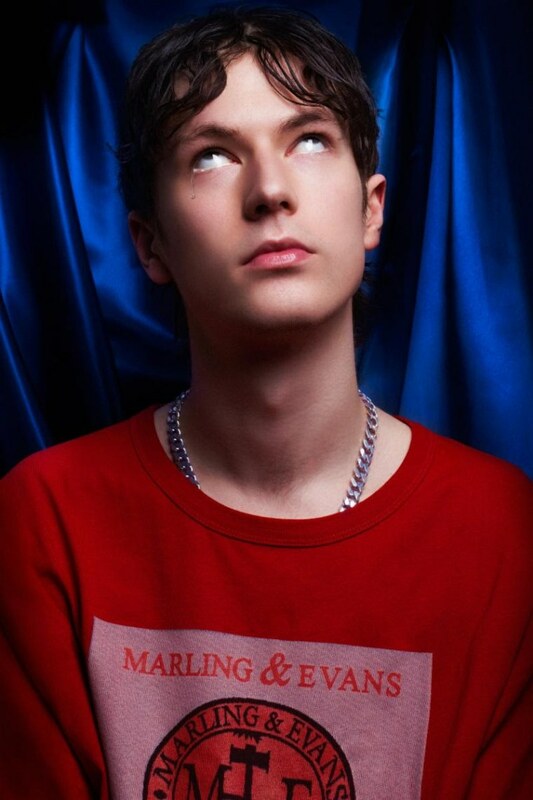 On Friday, Bladee shared his second album Red Light, featuring the previously released "Decay" and production from Whitearmor. Red Light doesn't sport any contributions from frequent collaborator Yung Lean, but now more than ever Bladee knows how to stretch his twinkling auto-tune into his own domains. Listen to Red Light below, check out his mixtape Working On Dying here, and read The FADER's profile of fellow Drain Gang member Thaiboi Digital.